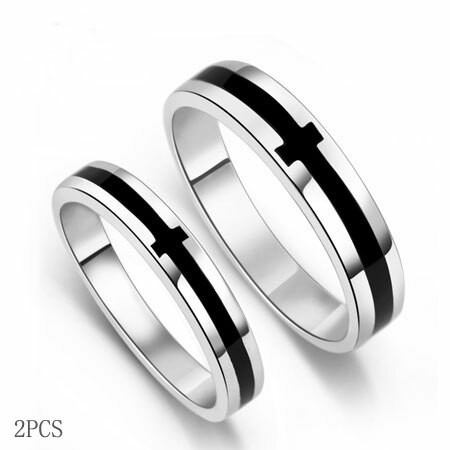 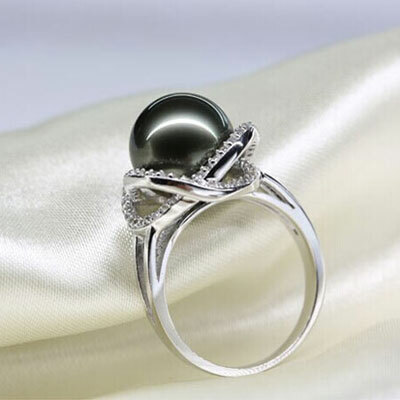 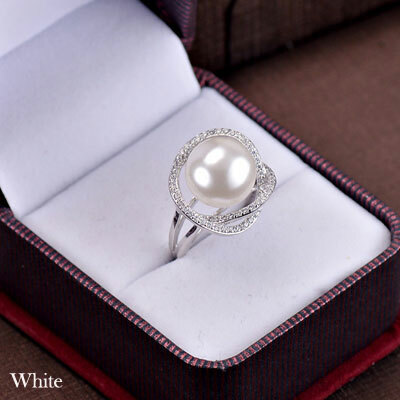 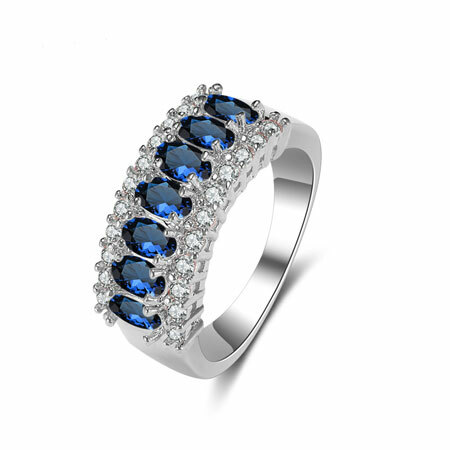 Are you looking for a luxurious black pearl engagement ring with low cost? 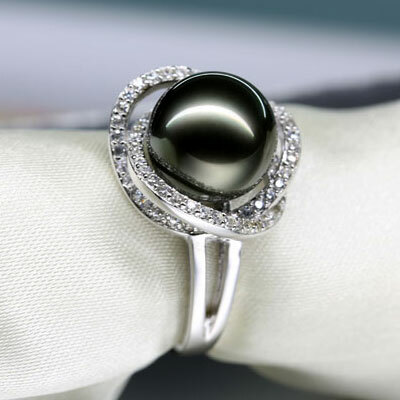 This Artificial Diamond South Sea Black Peal Engagement Rings would be a perfect choice. 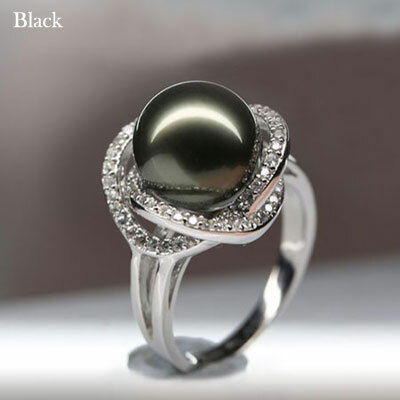 The 10mm black pearl are made of natural south sea shell powder with advanced technology so that the color looks more attractive than than a real one. 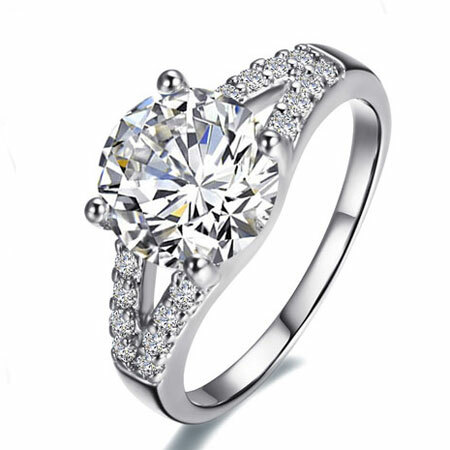 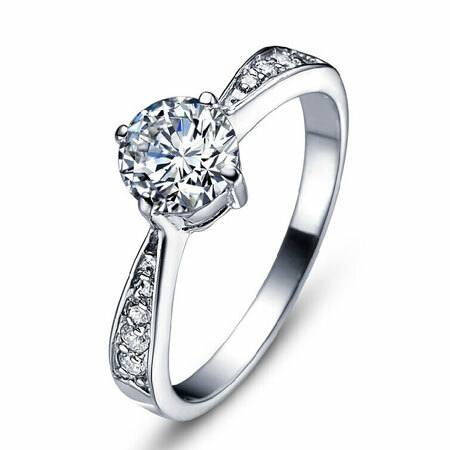 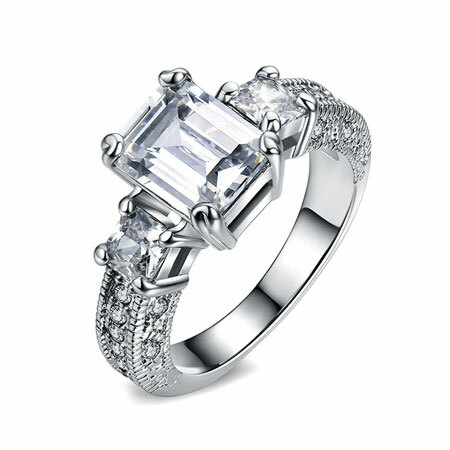 Unique design of the Artificial Diamonds surrounded will surely make it outstanding and catch anyone's eye.